Our fabulous stout with the addition of the smoothest of sweeteners, silky chocolate and mellow vanilla. 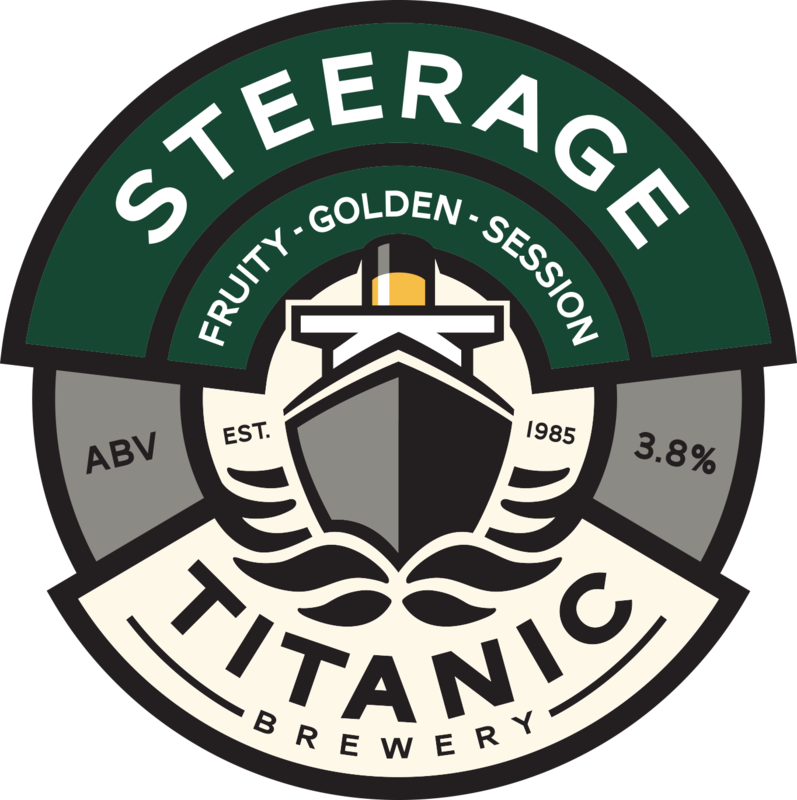 TASTING NOTE: A true smooth and creamy stout with a sweet difference. The chocolate flavours are balanced by the addition of vanilla extract. 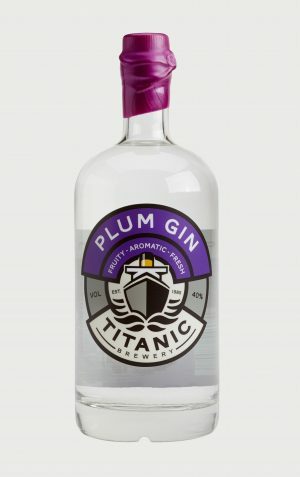 Shared a bottle of this for the first time tonight, great flavour, very full, sweet, may even go on ice cream? Not sure if I would have more than one on the trot, two at the outside. But would return at a later date. Great work you guys. Had a half last night… honestly one of the best stouts I’ve ever drunk. The initial aroma of chocolate was rather unusual but after a mouthful I was taken with the complex flavour. Bitterness is balanced by the sweet hints of chocolate and vanilla. 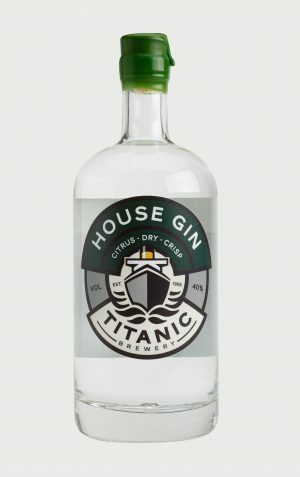 An interesting drink. The Chocolate & Vanilla stout is superb a dessert in a bottle. 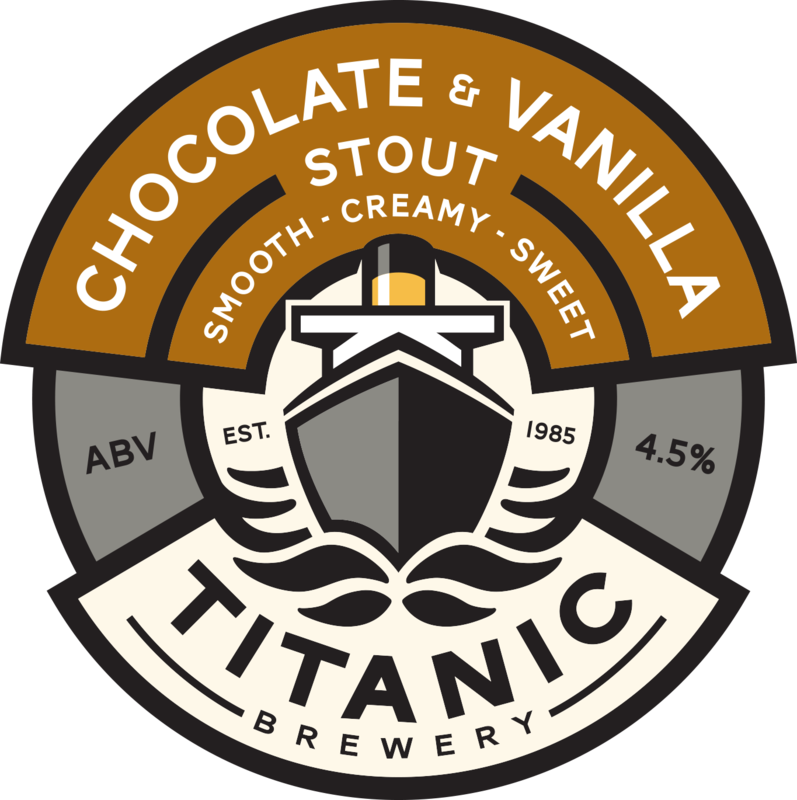 I went up to my friendly, local, Titanic stockist (Mitchell’s Wines, Sheffield) earlier today, and the chocolate and vanilla stout had sold out – again. Not surprised though as this is such a fantastic stout. Fortunately one of the staff told me a delivery was due. I hope you send an articulated delivery lorry and not a van!